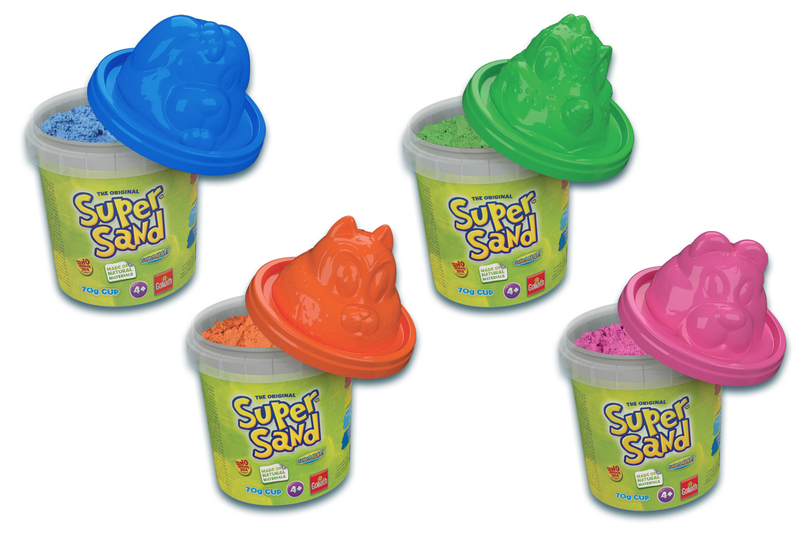 Super Sand is unique sand that is ideal for all children. Let your imagination go wild. Super Sand boosts children’s creativity! For 1 Player, Aged 4+.